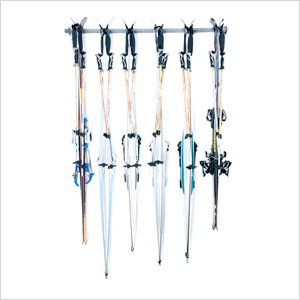 The Cross Country Ski Rack from Monkey Bars is the most organized way to store your cross country skis. 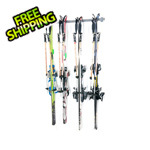 With a 6-pair storage capacity the entire family can store their skis in one place. 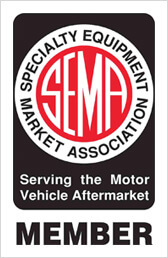 The Ski Rack can be installed just about anywhere in only 15 minutes. The rack is made out of industrial steel that has been powder coated. 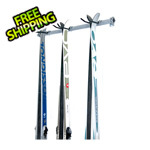 The hooks are coated with rubber to protect your skis while on the Cross Country Ski Rack.